Bought my 2012 Jetta brand new and Les and his awesome crew have worked wonders on it since I’ve had it. Car has had two different Malone tunes, and currently running a stage 3.5 tune with the cr170 turbo. 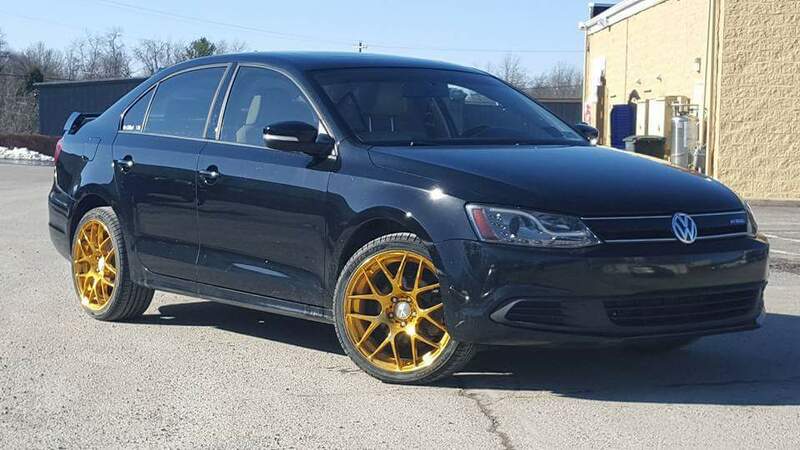 Everything they’ve done with my car has been done quickly and professionally and I recommend anybody with a TDI to them,not only for their quality of work but for their genuine kindness. Awesome group of people and look forward to dealing with them in the future.